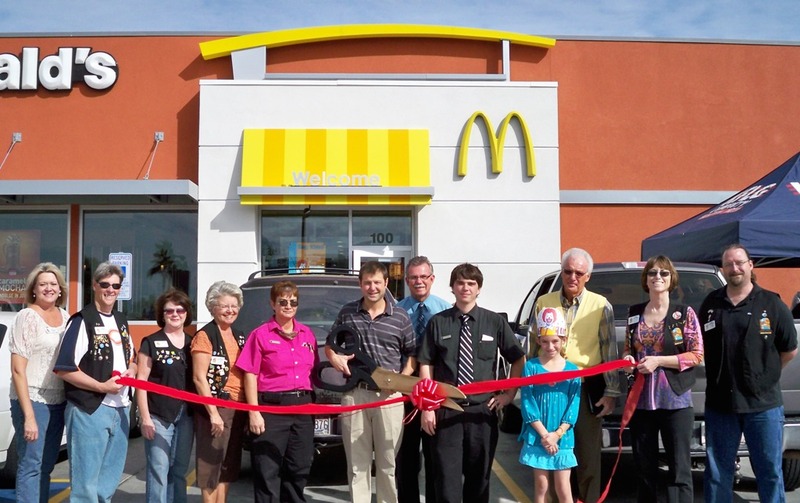 McDonalds celebrated the grand opening of the rebuilt Golden Arches. The former McDonalds had been in place for 32 years. The new restaurant now features Wi-Fi, European style décor and televisions. The new play area has video games a rock wall and slider pole. The Lake Havasu Area Chamber Ambassadors held a ribbon cutting to celebrate the grand opening. McDonalds is located at 100 Swanson Ave and is open from 5 a.m. to midnight seven days a week.